The potato has been around for as long as the farmer has been tilling the soil. However, how much do we really know about the potato and even more so…how to market it? For example, did you know that the average American eats 126 pounds of potatoes a year? 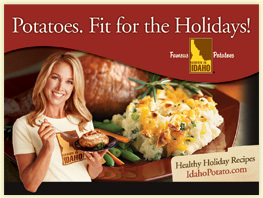 Or, that roughly one-third of all potatoes grown in the U.S are grown in Idaho? Probably not, but we do. 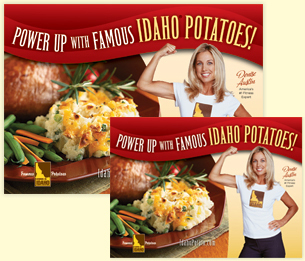 That’s why we will give you the most comprehensive information possible to sell Famous Idaho spuds! 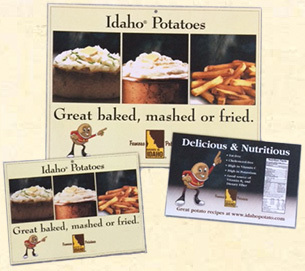 The Idaho Potato is a proven favorite among consumers world-wide. 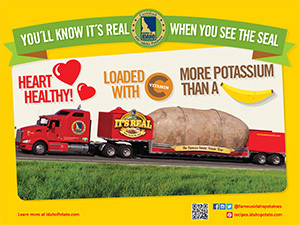 Based on this love for the Idaho Spud, we’ve done the research and taken the guesswork out of the category management. 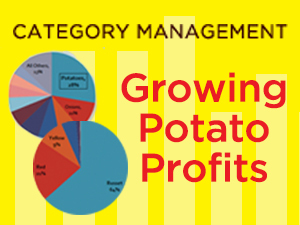 We have provided some dynamic information for you to utilize to enhance potato awareness and increase your bottom-line.